We are so proud to share in the celebrations of our lone soldiers and volunteers! Koby is a former lone soldier and LSC volunteer originally from Brooklyn, NY. 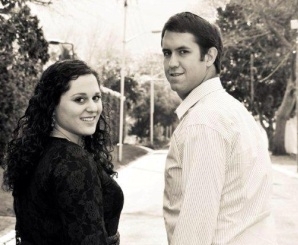 Koby was a 1st Lieutenant in the Armored Corps and served as a Deputy Company Commander.Dina is studying towards a degree in Psychology and works as a Licensed Optician. Koby is studying towards an undergrad in Exercise Science and works as a certified personal trainer and fitness instructor. 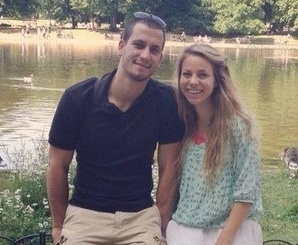 Dina and Koby were married on August 20th in New York. Rael is a former lone soldier from Johannesburg having served in the Kfir brigade. Rael is studying industrial engineering at Machon Lev and is also a volunteer advisor to lone soldiers at the Lone Soldier Center. Yael is from Cape Town, South Africa and made aliyah 6 years ago. She is an occupational therapist. 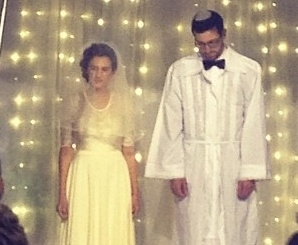 Rael and Yael were married on January 2nd in Jerusalem. Cincy was a volunteer at the lone soldier center who made aliyah from West Virginia. She is now studying biology at Bar Ilan University in the hopes of becoming a veterinarian. Shabti is a lone soldier in the Kfir brigade from Florida. 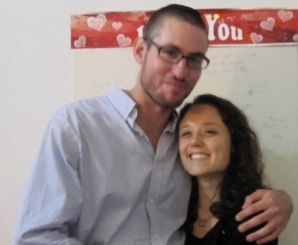 Cincy and Shabti are getting married this fall following Shabti's release from the IDF. Shoshi and Adam are both former lone soldiers. Shoshi is originally from Toronto and is a volunteer advisor to lone soldiers. 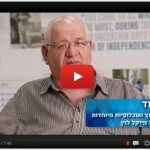 Adam is a recently released lone soldier who served as a commander in the Kfir Brigade. Shoshi and Adam met at his commanders' school graduation, which she attended on behalf of the Lone Soldier Center. 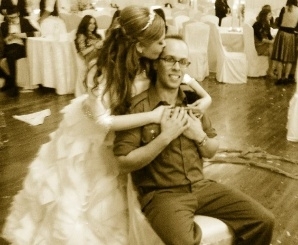 Shoshi and Adam were married on December 23, 2013. Yitz and Maria are both former lone soldiers who volunteer at the Lone Soldier Center. Yitz is originally from Philadelphia and served in the Nahal Brigade. Maria is originally from Yekaterinburg, Russia and served as a weapons instructor in the IDF's Air Force. Yitz now works in security at the Ministry of Justice. Maria is a student at the Hebrew University studying Communications and Business Administration and is also a volunteer advisor at the Lone Soldier Center to Russian speaking lone soldiers. Yitz and Maria are getting married in September. Rachel and Michael are both former lone soldiers and currently volunteer at the Lone Soldier Center. 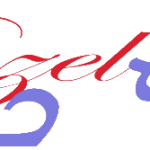 Rachel is from London and served in Sarel. Michael is originally from New Jersey and served as a commander in Golani's special forces unit. 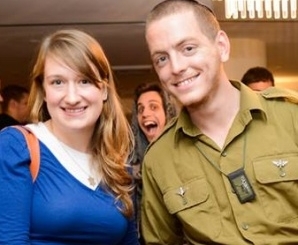 Rachel is the volunteer social events coordinator in Jerusalem and Michael is an advisor to lone soldiers. They are planning a summer wedding. Shmuel is a lone soldier originally from Baton Rouge, Louisiana. 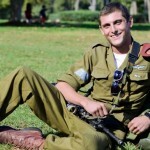 Shmuel is a combat soldier in the Givati Brigade and will be serving in the IDF until March 2015. Dara is an immigrant to Israel from New York City and a master's student at the Hebrew University in Jerusalem in International Relations. 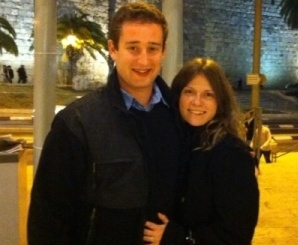 Shmuel and Dara met in Jerusalem and are planning an August wedding. Linda is a former volunteer at the Lone Soldier Center having spent 5 months volunteering with us through WUJS. 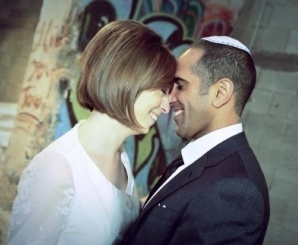 Linda recently made aliyah to Israel and married Assaf, a native-born Israeli on December 23, 2013.
click here to submit your mazal tov!